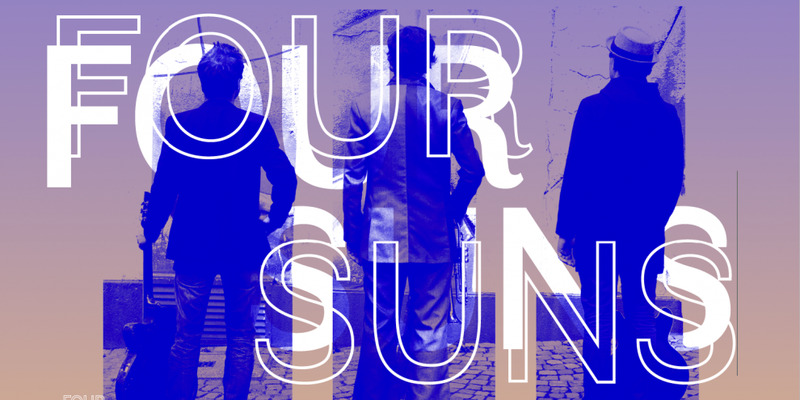 FOUR SUNS is a contemporary jazz quartet with an emphasis on exploring and fusing folkloric elements of musics between America and Europe, namely Germany and Mexico. 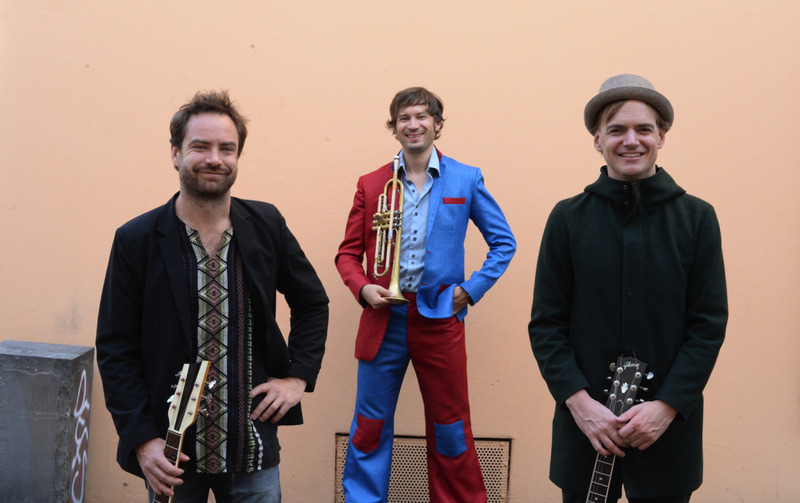 The band's three leaders are diverse in background and musical concept - us-american/mexican guitarist Todd Clouser, bavarian trumpet and brass genious Mathias Schiefl and german-mexican guitarist José Díaz de León, who has grown up between Germany and Mexico. Regional identities are audible in the different styles of the three musicians, all three composers, multiinstrumentalists, cosmopolitans and very active in their respective scenes. The group's compositions, long breathing and minimalistic sound-collages allow explosive improvisations with elements from regional styles expanding from alpine to eclectic afroamerican and indigenous influences. FOUR SUNS’ music celebrates it’s own eclecticism, one that has allways existed. Humanity, brotherhood and border transcending communication brought to a new level.